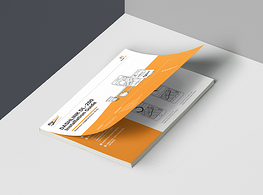 Learn how to install your DashLink DL-200 ELD in your vehicle. 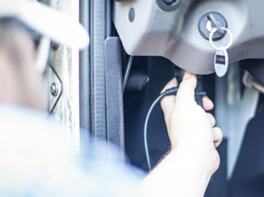 Learn how to team drive when using DashLink in your vehicle. 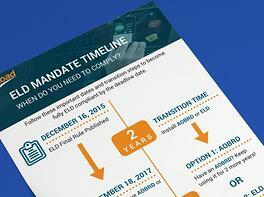 Using DashLink? 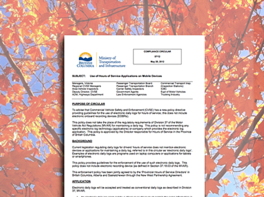 Keep this card in your cab and present during inspections. 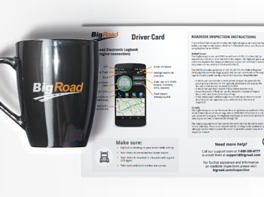 Keep this card in your cab if you're using the BigRoad Mobile App. Driving in BC, Alberta, or Saskatchewan? 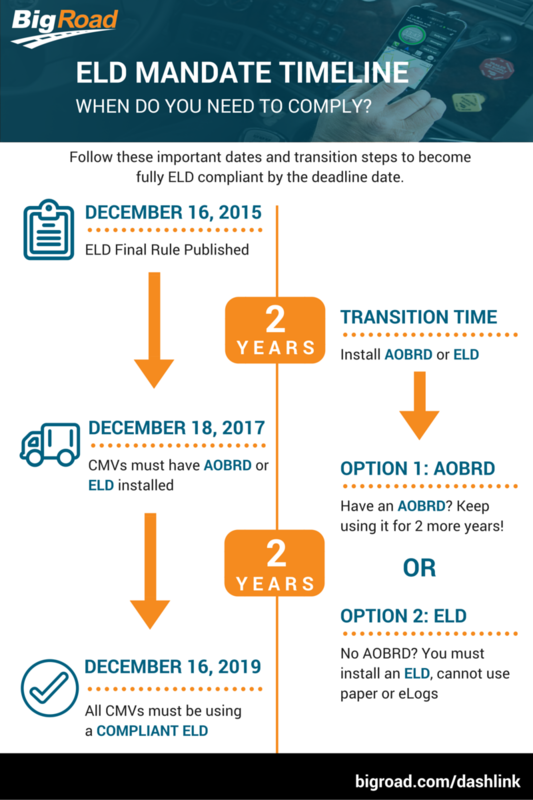 Download the compliance circular. 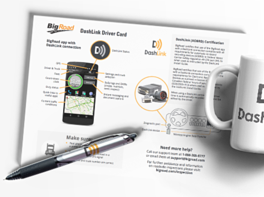 A step-by-step guide on how to use DashLink to record your drive time. 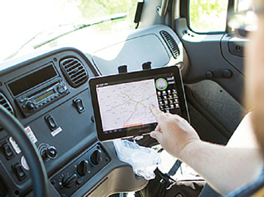 Learn how easy is it to setup DashLink in your vehicle. 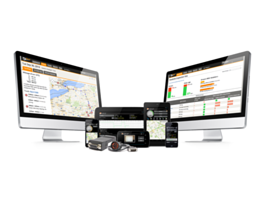 Learn the features and benefits of using DashLink in your vehicle. 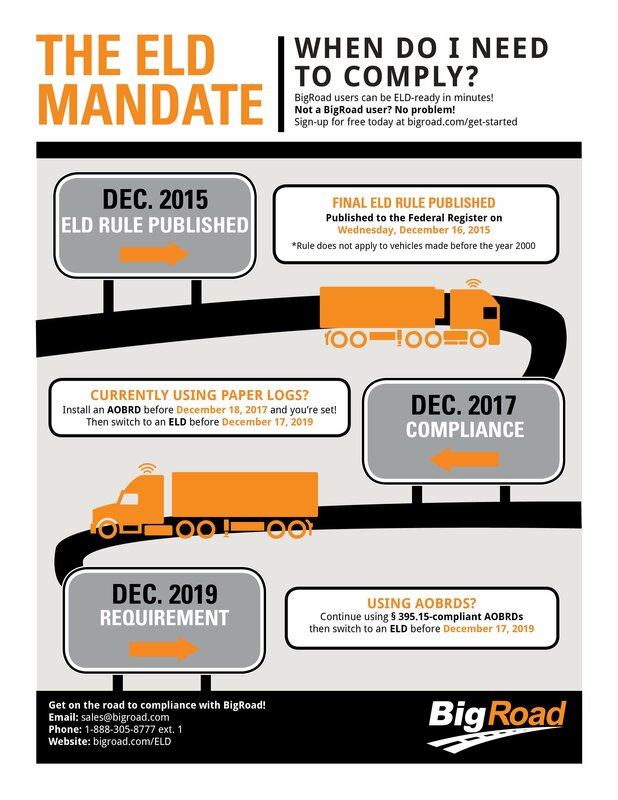 Learn how and when you need to transition to an ELD. 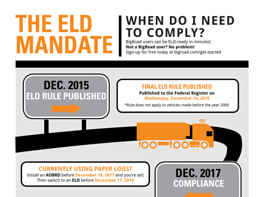 Learn the key dates and steps to become ELD compliant.